Democrat Mark Takano speaks to workers during his campaign to win a US House seat in California 41st district. representation in Congress will increase. Democratic Congressional Campaign Committee's "Red-to-Blue List,"
campaign through the Asian American Action Fund (Triple-A Fund), an AAPI-focused political action committee. Dr. Manan Trivedi, a veteran of the Iraq War, hopes to win Pennsylvania's 6th district. 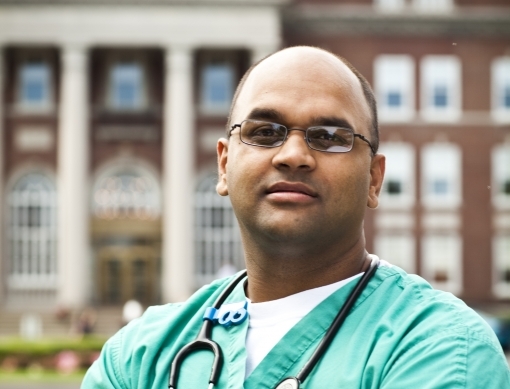 candidate is Dr. Manan Trivedi, an Indian American Iraq War veteran. that boosted his drive to enter politics. during his term, which could hurt his support within the moderate district. district identify as being a racial minority. has managed only $2.2 million. AAPI groups. Like both Trivedi and Takano, he is a candidate targeted by Rep.
Day can confirm whether they will make it. turnout and under-representation in Congress. country a more perfect union.